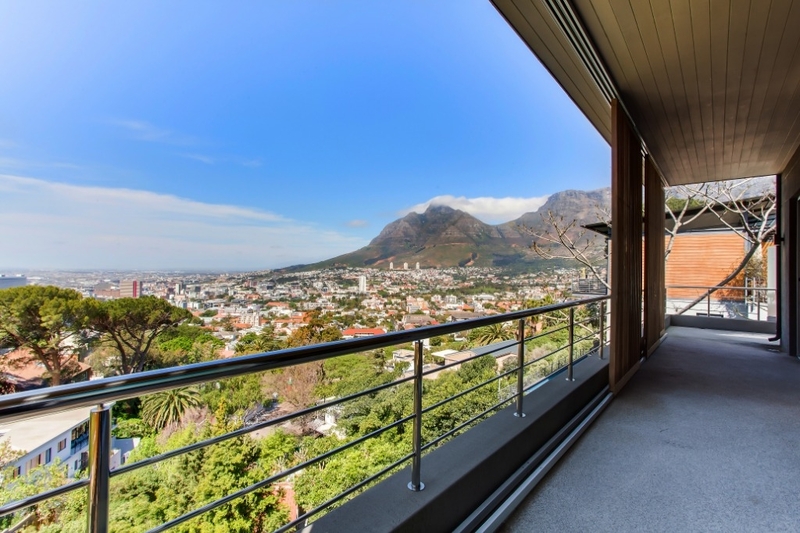 Why stay at LEEUKLOOF VIEWS? 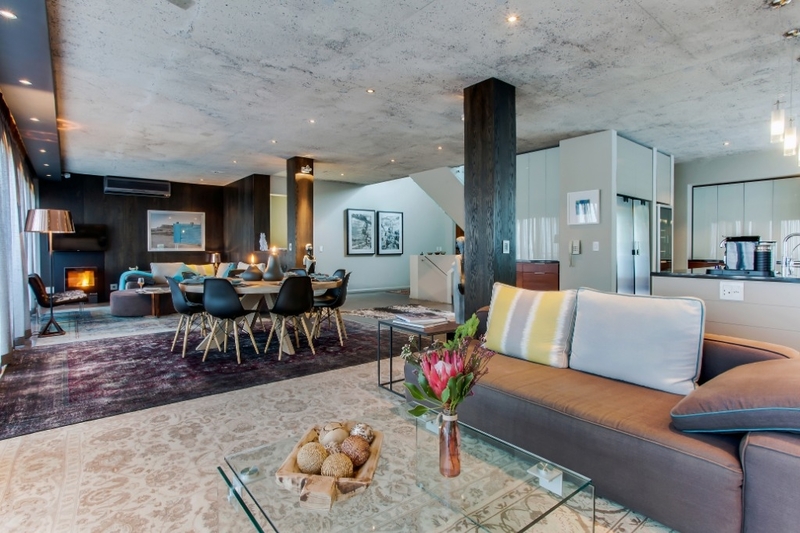 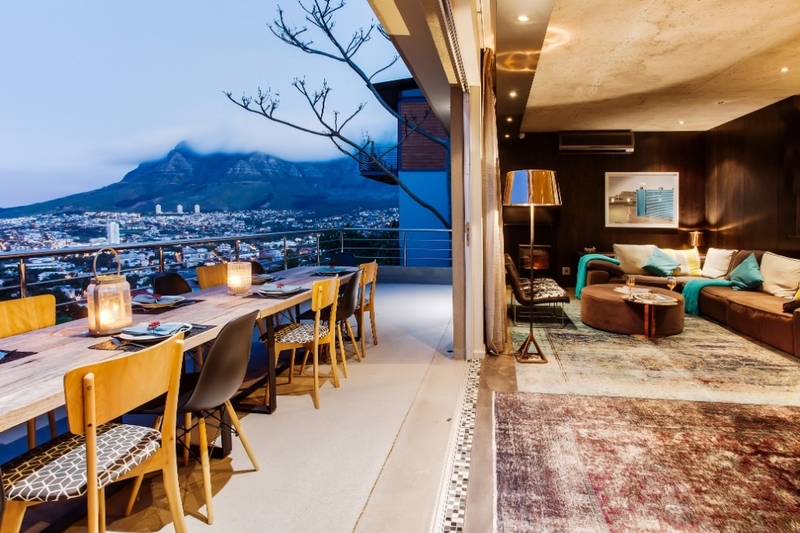 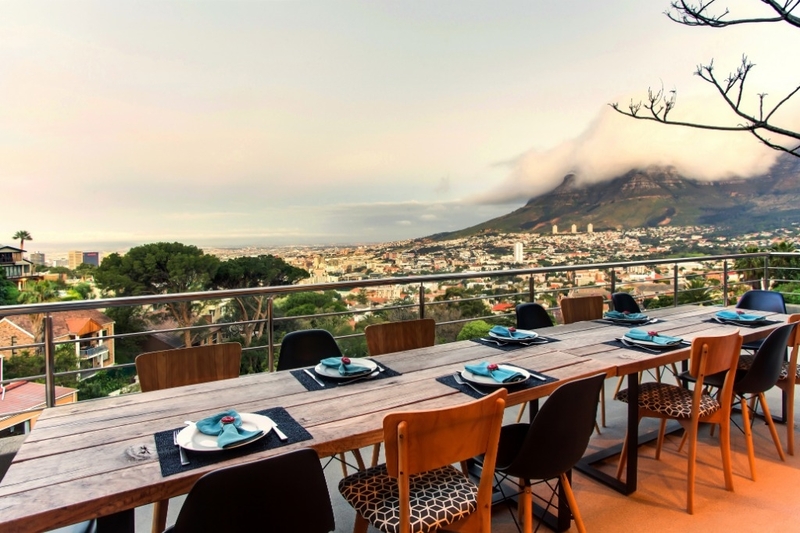 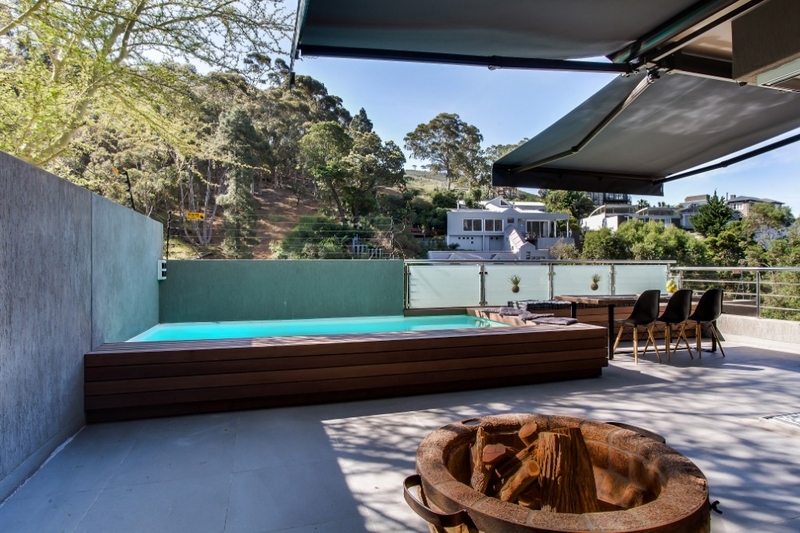 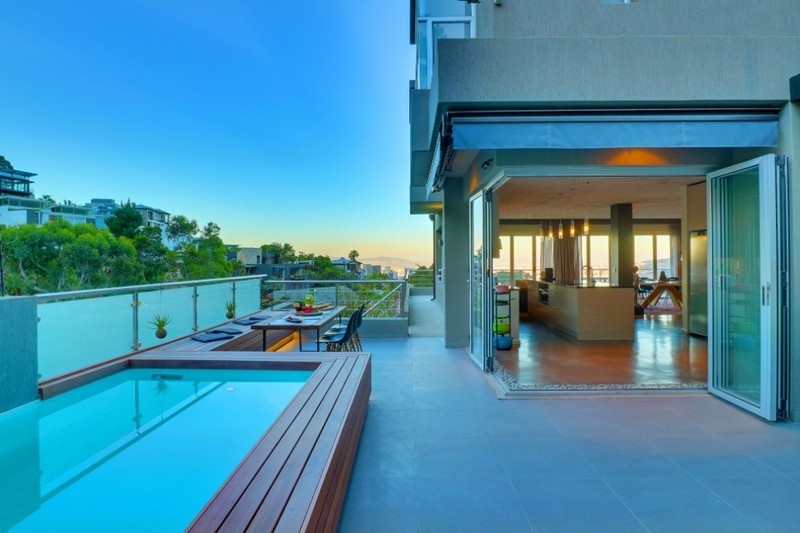 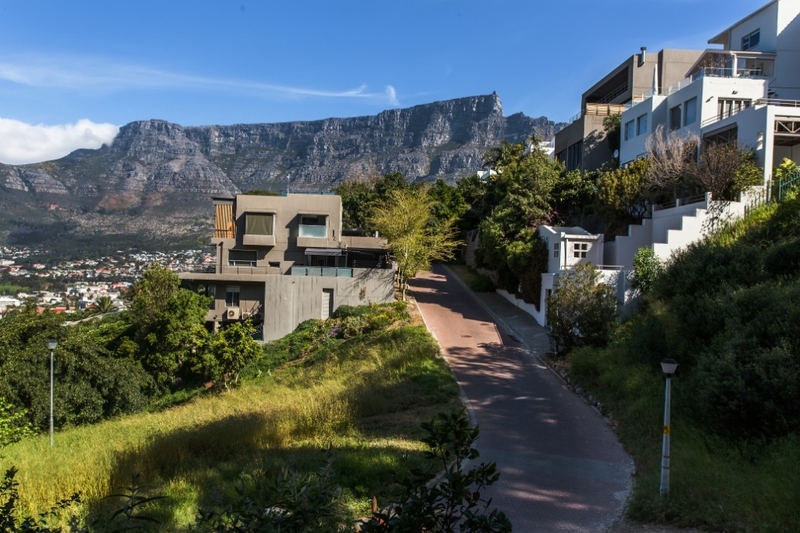 Leeukloof Views is located in the beautiful city of Cape Town, high above the city in a cul de Sac below Lions Head. 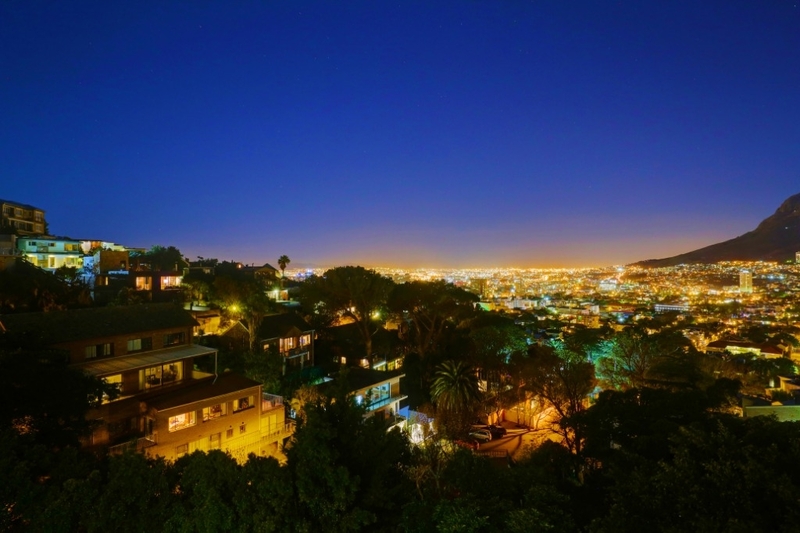 Leeukloof offers open spaces with lots of light and magnificent views of city lights in the evening, Table Mountain, Lions Head and Devils Peak. 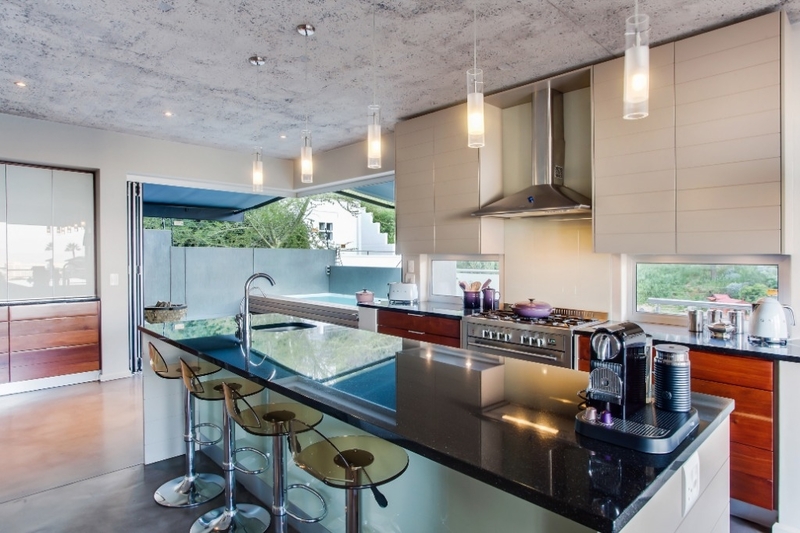 This villa is spread across 3 levels, offering direct access from garage to middle open plan lounge/dining/kitchen and pool deck. 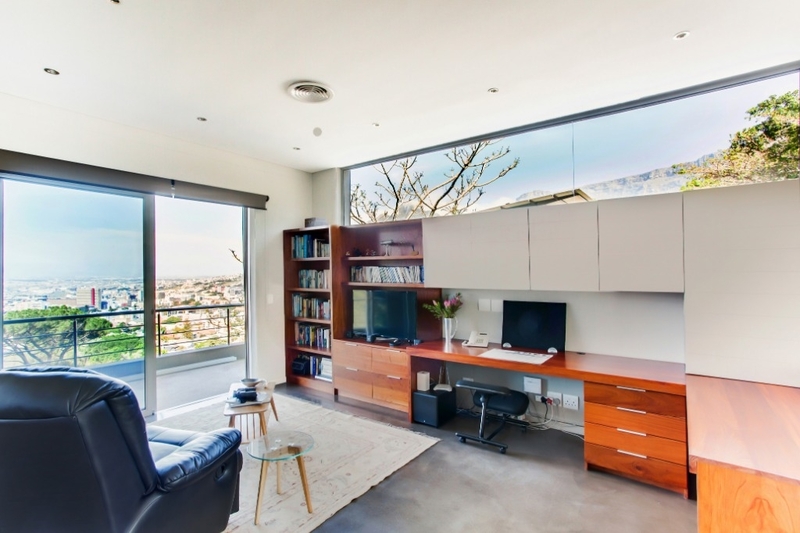 Upstairs is the main bedroom and study/tv room. 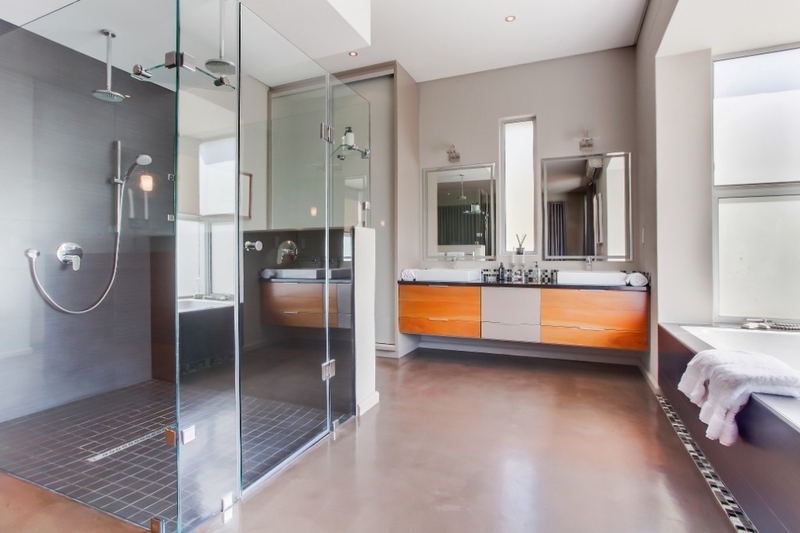 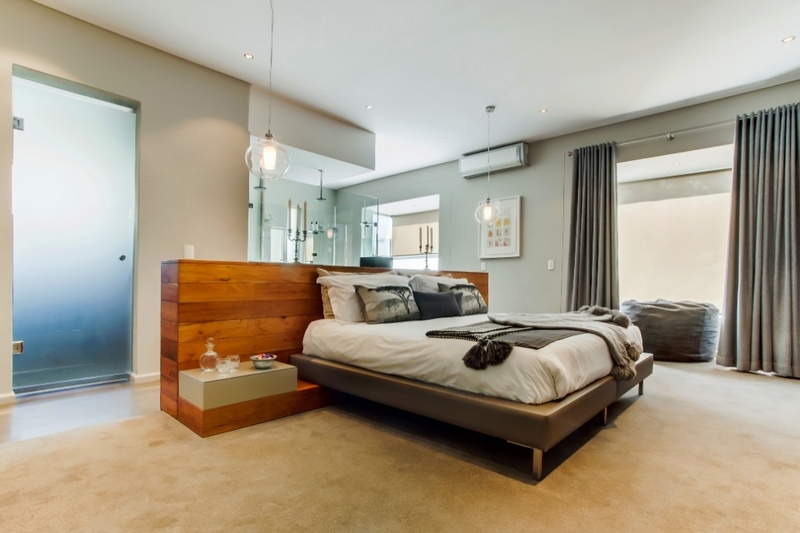 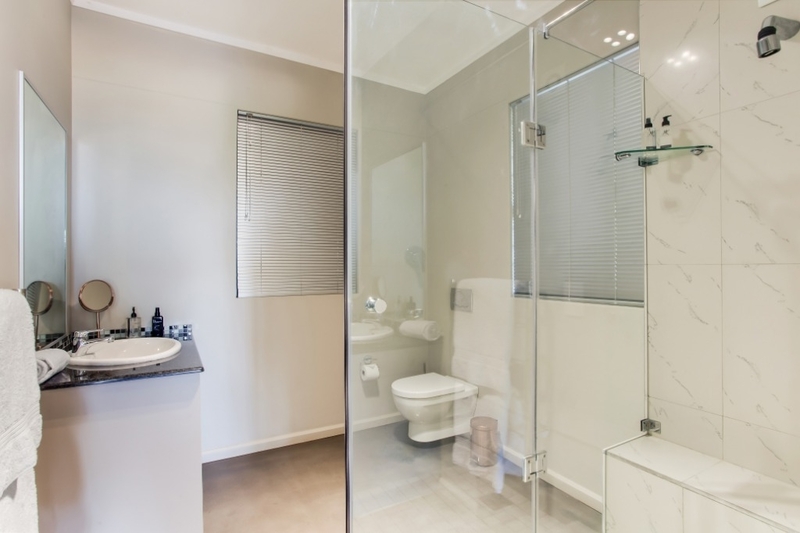 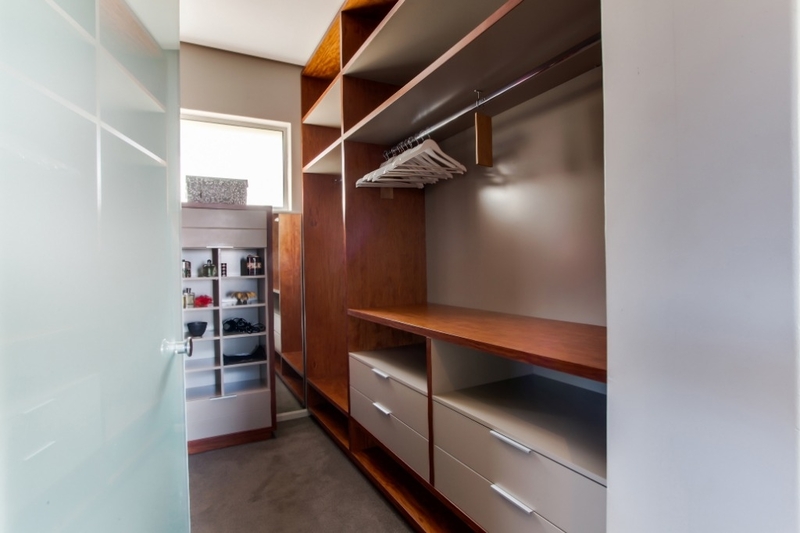 Downstairs are 2 more bedrooms, each with their own on-suite bathroom and a TV/lounge. 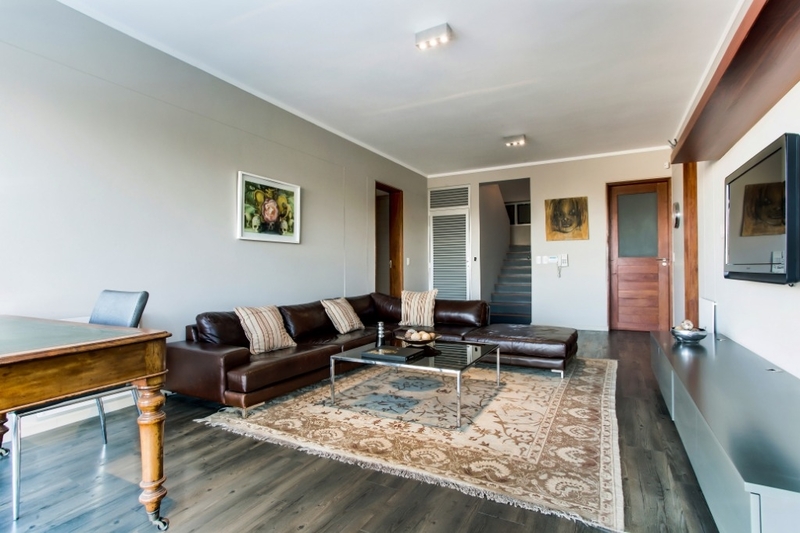 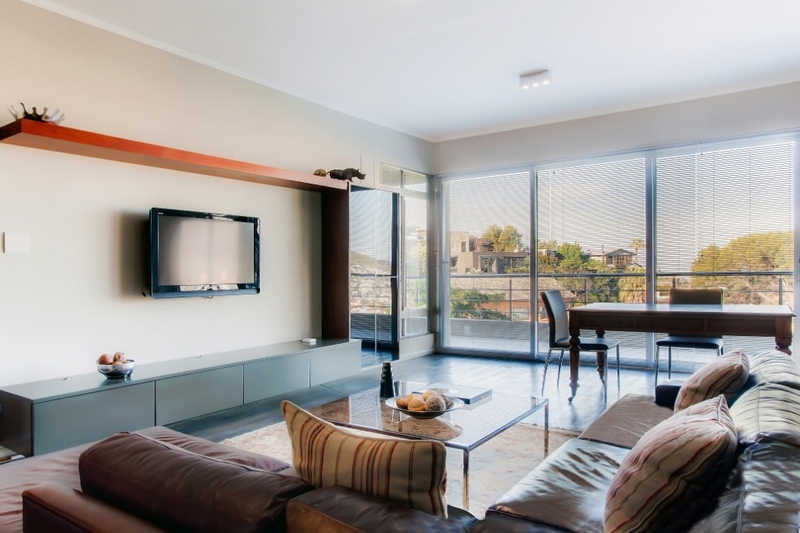 This house is a lovely space and the best feature of this house is that you are almost in the City Centre, but have none of the busy city feel around you when you are home. 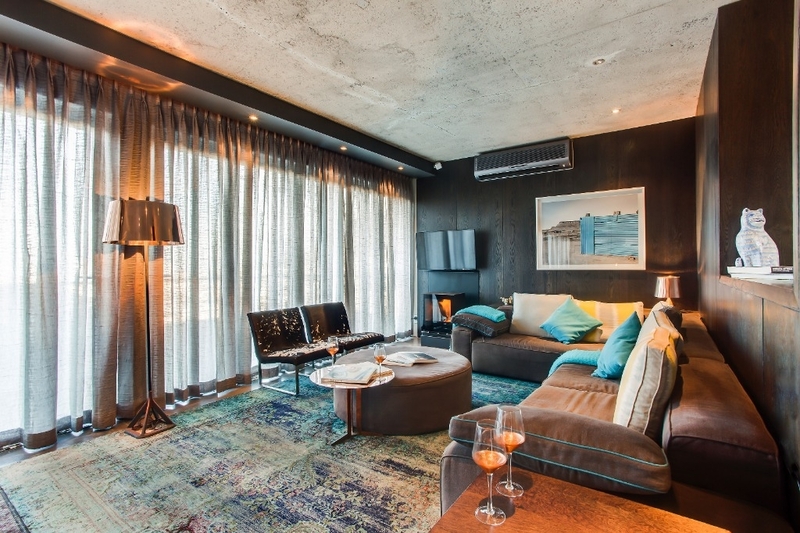 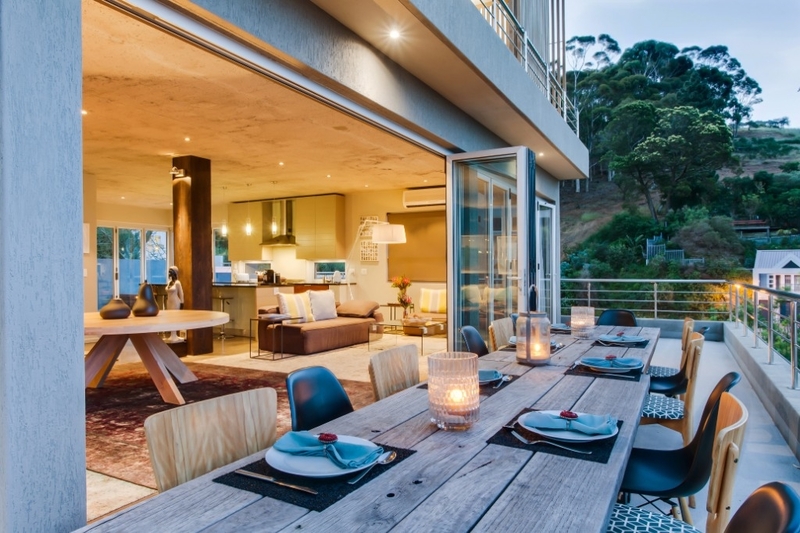 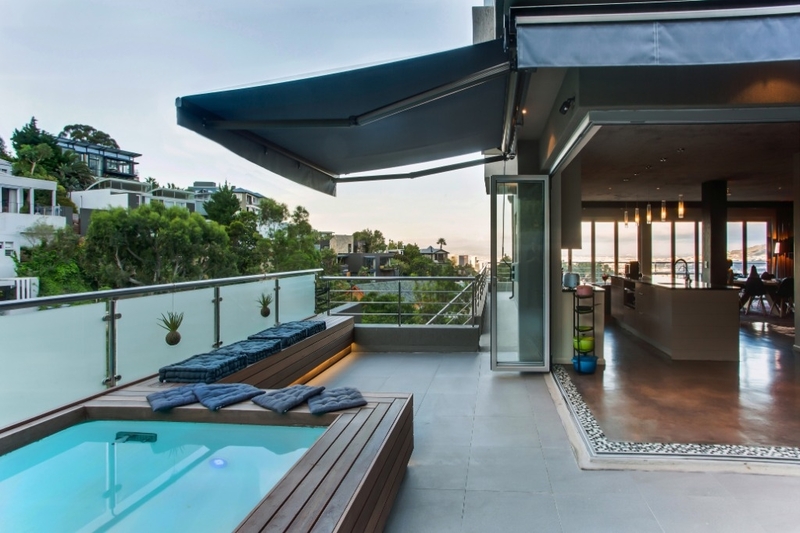 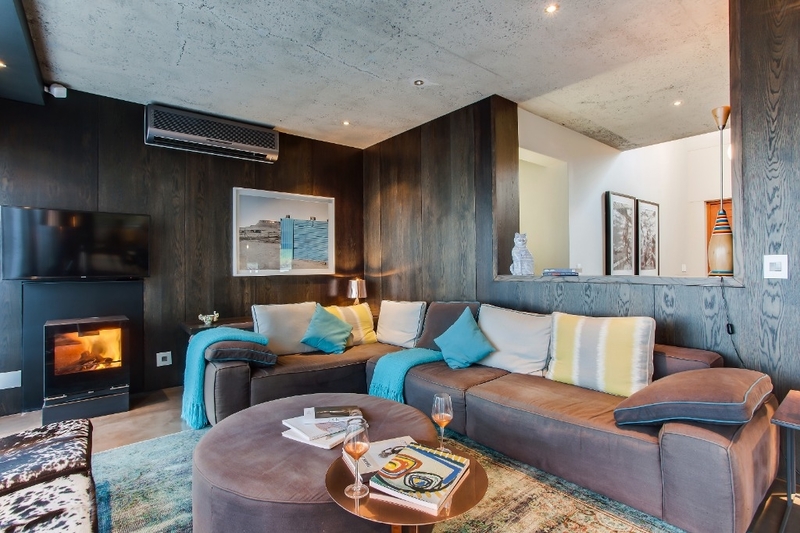 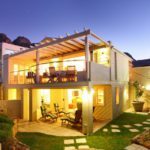 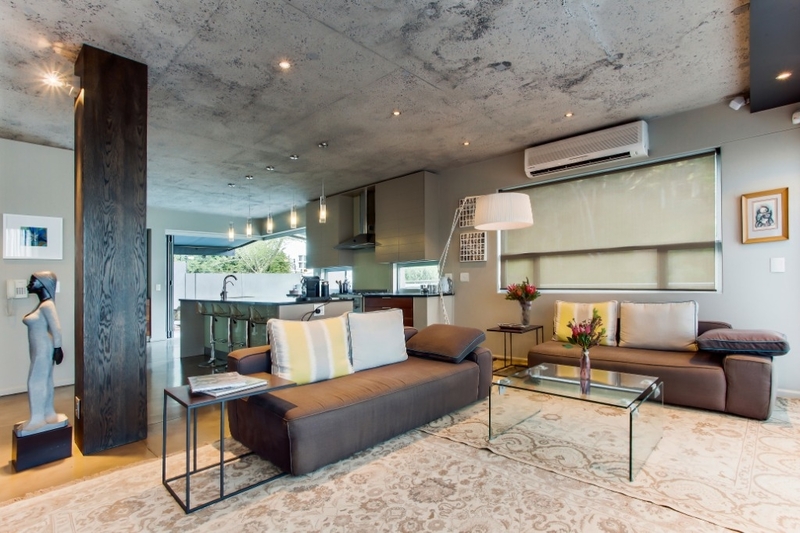 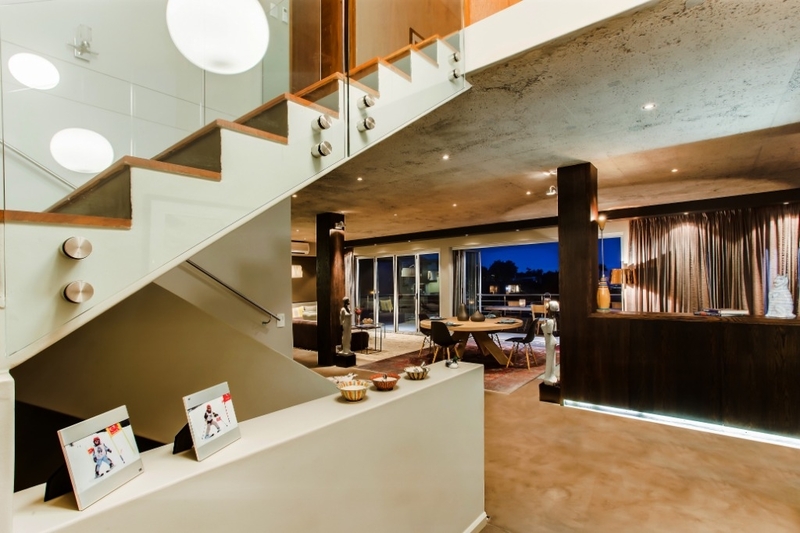 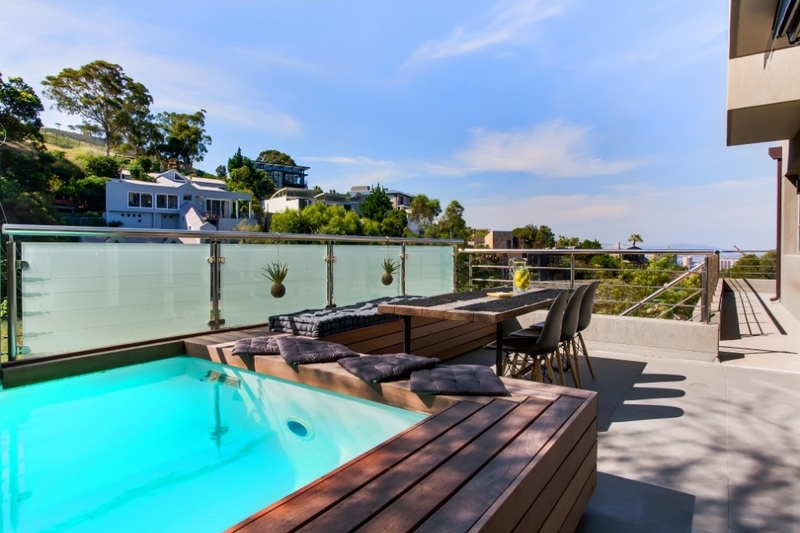 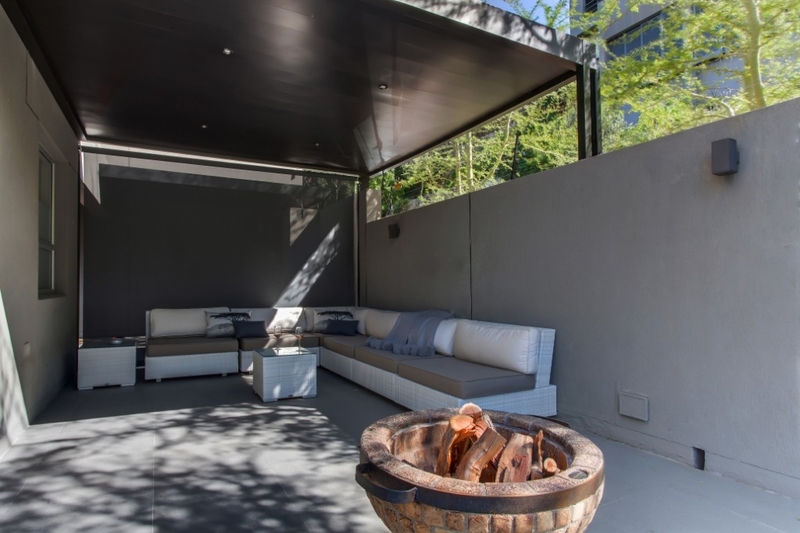 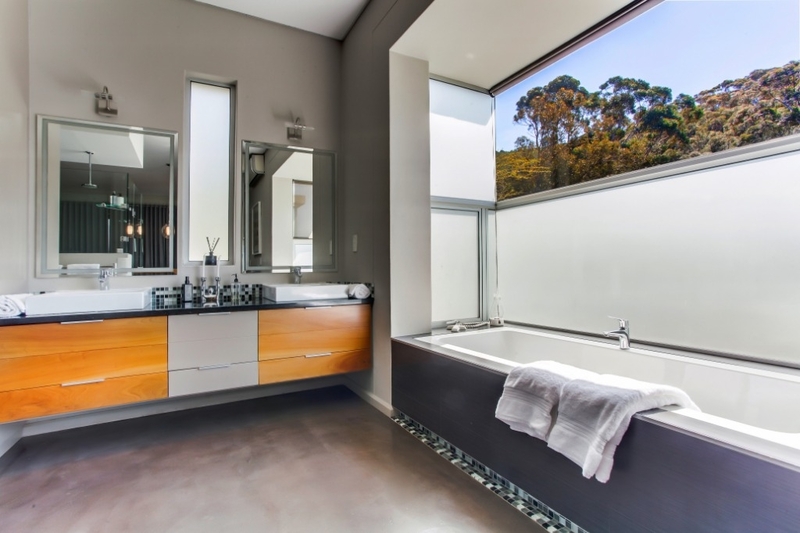 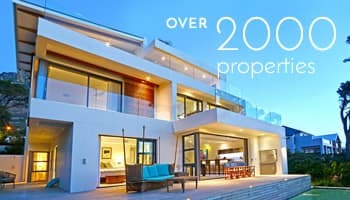 It is within reach of the beautiful Clifton and Camps Bay beaches. 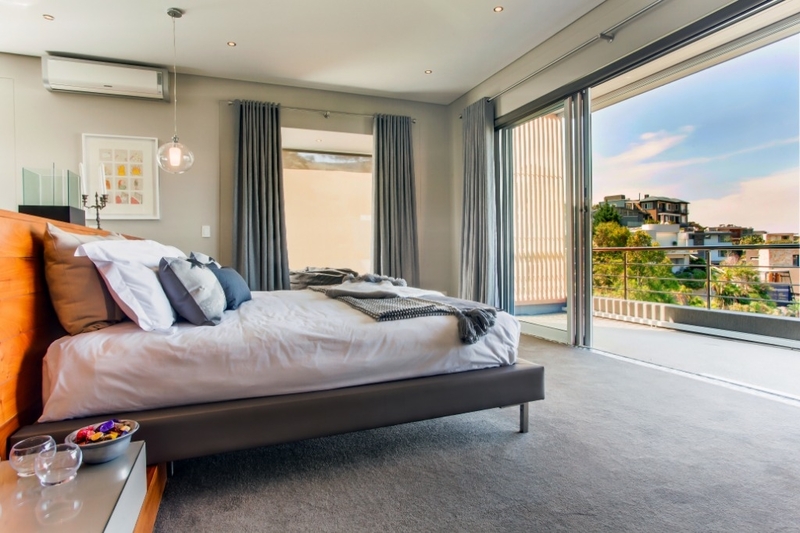 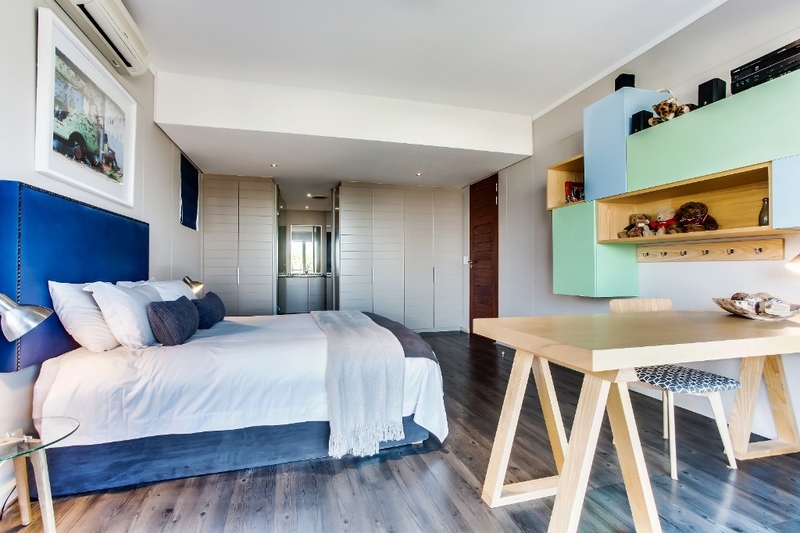 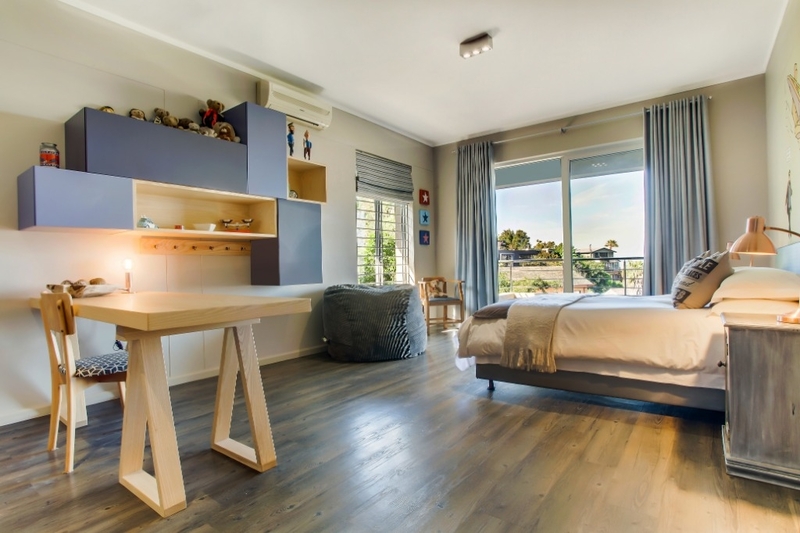 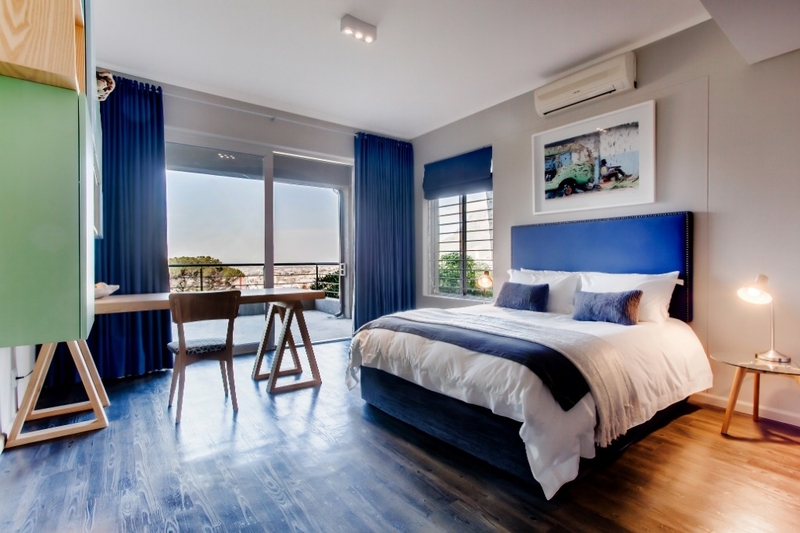 Ready to stay at LEEUKLOOF VIEWS?